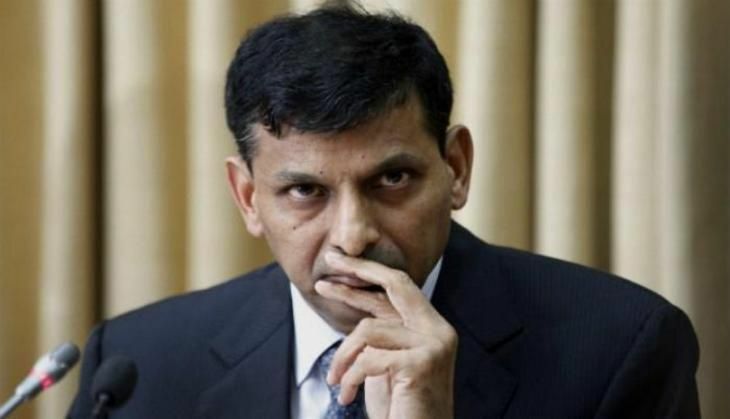 Reserve Bank of India (RBI) Governor Raghuram Rajan will announce the second bi-monthly monetary policy statement for the year 2016-17 on 7 June. According to experts, with rise in inflation and global crude oil prices, the RBI is likely to maintain the status quo on interest rates. According to them, the central bank may wait for the impact of delayed monsoon rains before making the next move. The retail inflation rose to 5.39% in April on higher food prices, reversing a downward trend seen in recent months. It was above RBI's near-term target of 5% by March 2017. However, latest official data showed India was one of the world's fastest growing economies in the March quarter, with GDP growing at a rate of 7.9%. After a gap of six months, the RBI had cut repo rate, at which it lends to other banks, by 0.25% to 6.5% in April. It was the first bi-monthly monetary policy review of the current financial year 2016-17.